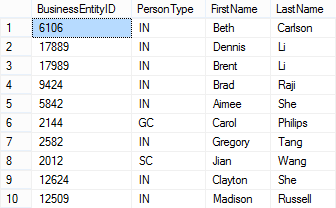 Don’t be fooled by the title of this post: while counting the number of rows in a table is a trivial task for you, it is not trivial at all for SQL Server. Every time you run your COUNT(*) query, SQL Server has to scan an index or a heap to calculate that seemingly innocuous number and send it to your application. This means a lot of unnecessary reads and unnecessary blocking. Jes Schultz Borland blogged about it some time ago and also Aaron Bertrand has a blog post on this subject. I will refrain from repeating here what they both said: go read their blogs to understand why COUNT(*) is a not a good tool for this task. Many variations of this query include JOINs to sys.tables, sys.schemas or sys.indexes, which are not strictly necessary in my opinion. However, the shortest version of the count is still quite verbose and error prone. Basically, it’s just sysallocunits and sysrowsets. It’s nice, short and easy to remember. Enjoy. If you want to have faster turnaround on your forum questions, you will need to provide enough information to the forum users in order to answer your question. Please make sure that anyone trying to answer your question can quickly work on the same data set you’re working on, or, at least the problematic part of it. The data should be in the same place where you have it, which is inside your tables. 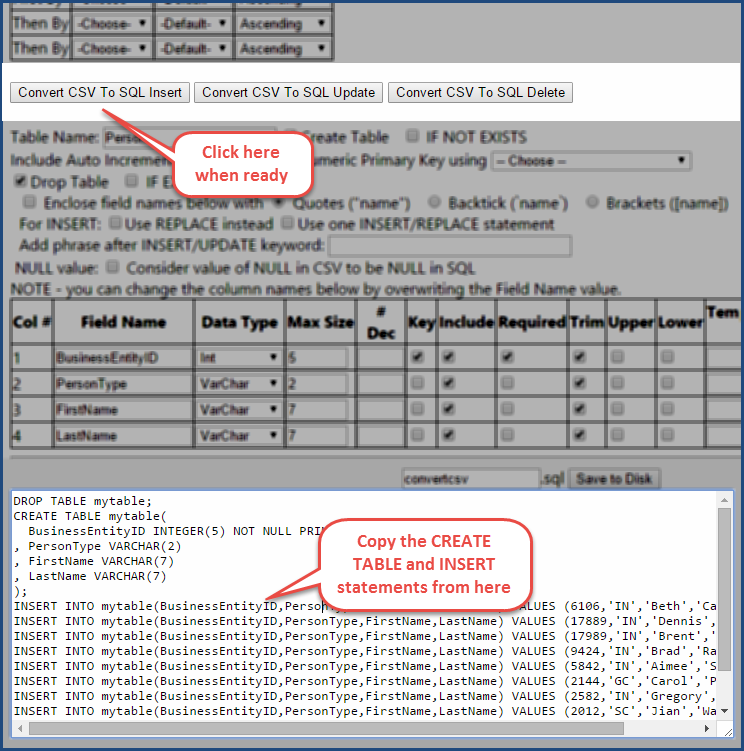 You will have to provide a script that creates your table and inserts data inside that table. Converting your data to INSERT statements can be tedious: fortunately, some tools can do it for you. Another great tool for this task is SQLFiddle. OPTIONAL: The insert statements will include the field names: if you want to make your code more concise, you can remove that part by selecting the column names with your mouse holding the ALT key and then delete the selection. 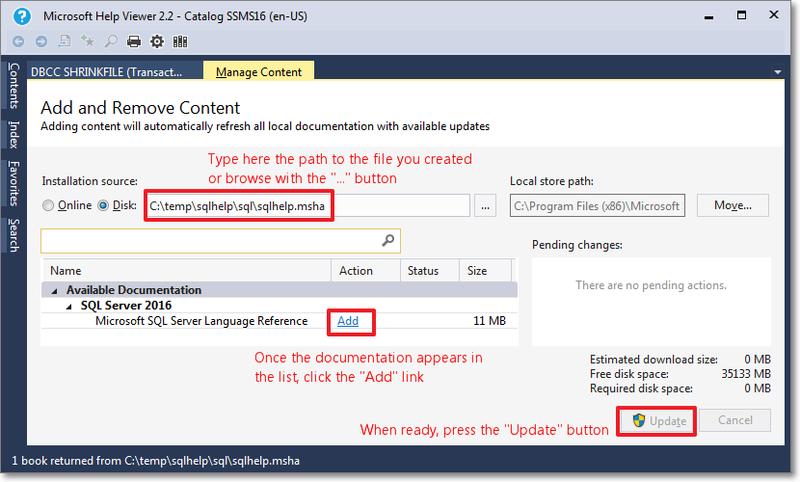 Here’s a description of how the rectangular selection works in SSMS 2012 and 2014 (doesn’t work in SSMS 2008). The expected output should be something immediately readable and understandable. There’s another tool that can help you obtain it. Everybody will be more willing to help you if you show that you have put some effort into solving your problem. If you have a query, include it, even if it doesn’t do exactly what you’re after. 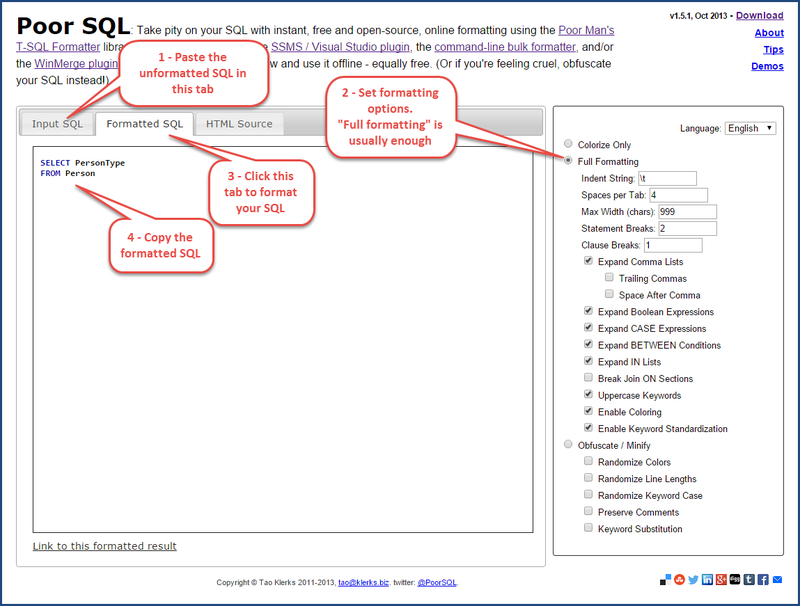 Simply paste your code then open the “Formatted SQL” tab to grab your code in a more readable way. Hi all, I have a table called Person and I have to extract the number of rows for each person type. If you include this information in your posts, I promise you will get blazingly fast answers. I haven’t been blogging much lately, actually I haven’t been blogging at all in the last 4 months. The reason behind is I have been putting all my efforts in a new project I started recently, which absorbed all my attention and spare time. I am proud to announce that my project is now live and available to everyone for download. The project name is ExtendedTSQLCollector and you can find it at http://extendedtsqlcollector.codeplex.com. As you may have already guessed, it’s a bridge between two technologies that were not meant to work together, that could instead bring great advantages when combined: Extended Events and Data Collector. ExtendedTSQLCollector is a set of two Collector Types built to overcome some of the limitations found in the built-in collector types and extend their functionality to include the ability to collect data from XE sessions. The first Collector Type is the “Extended T-SQL Query” collector type, which was my initial goal when I started the project. If you have had the chance to play with the built-in “Generic T-SQL Query” collector type, you may have noticed that not all datatypes are supported. For instance, it’s impossible to collect data from XML or varchar(max) columns. This is due to the intermediate format used by this collector type: the SSIS raw files. The “Extended T-SQL Query” collector type uses a different intermediate format, which allows collecting data of any data type. This is particularly useful, because SQL Server exposes lots of information in XML format (just think of the execution plans!) and you no longer need to code custom SSIS packages to collect that data. The second Collector Type is the “Extended XE Reader” collector type, which takes advantage of the Extended Events streaming APIs to collect data from an Extended Events session, without the need to specify additional targets such as .xel files or ring buffers. This means no file system bloat due to .xel rollover files and no memory consumption for additional ring buffers: all the events are read directly from the session and processed in near real-time. In addition to the filter predicates defined in the XE session, you can add more filter predicates on the data to collect and upload to the MDW and decide which columns (fields and actions) to collect. The collector will take care of creating the target table in your MDW database and upload all the data that satisfies the filter predicates. The near real-time behavior of this collector type allowed me to include an additional feature to the mix: the ability to fire alerts in response to Extended Events. The current release (1.5) allows firing email alerts when the events are captured, with additional filter predicates and the ability to include event fields and actions in the email body. You can find more information on XE alerts in the documentation. Another part of the project is the CollectionSet Manager, a GUI to install the collector types to the target servers and configure collection sets and collection items. I think that one of the reasons why the Data Collector is very underutilized by DBAs is the lack of a Graphical UI. 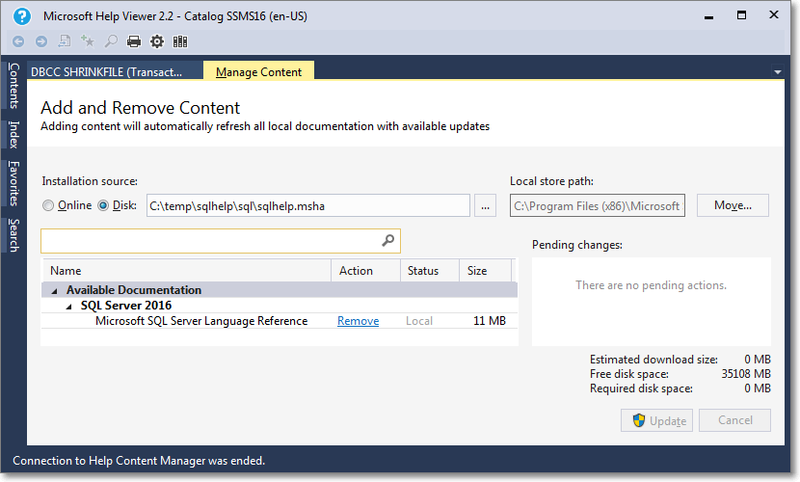 Besides the features specific to the ExtendedTSQLCollector, such as installing the collector type, this small utility aims at providing the features missing in the SSMS Data Collector UI. This part of the project is still at an early stage, but I am planning to release it in the next few months. I don’t want to go into deep details on the setup and configuration of this small project: I just wanted to ignite your curiosity and make you rush to codeplex to download your copy of ExtendedTSQLCollector. 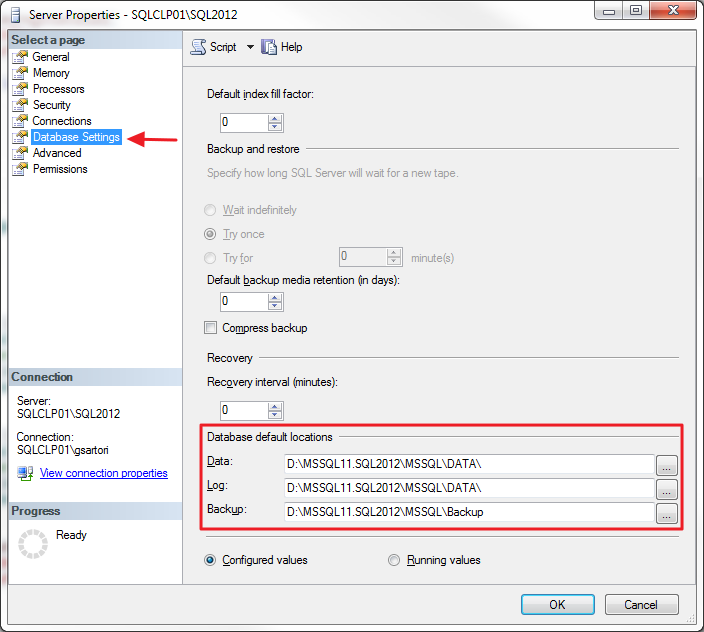 Last week I was in the process of migrating a couple of SQL Server instances from 2008 R2 to 2012. In order to let the migration complete quickly, I set up log shipping from the old instance to the new instance. Obviously, the existing backup jobs had to be disabled, otherwise they would have broken the log chain. That got me thinking: was there a way to keep both “regular” transaction log backups (taken by the backup tool) and the transaction log backups taken by log shipping? The first thing that came to my mind was the COPY_ONLY option available since SQL Server 2005. You probably know that COPY_ONLY backups are useful when you have to take a backup for a special purpose, for instance when you have to restore from production to test. With the COPY_ONLY option, database backups don’t break the differential base and transaction log backups don’t break the log chain. My initial thought was that I could ship COPY_ONLY backups to the secondary and keep taking scheduled transaction log backups with the existing backup tools. Let’s see it with an example on a TEST database. FULL database backup, to initialize the log chain. Please note that COPY_ONLY backups cannot be used to initialize the log chain. 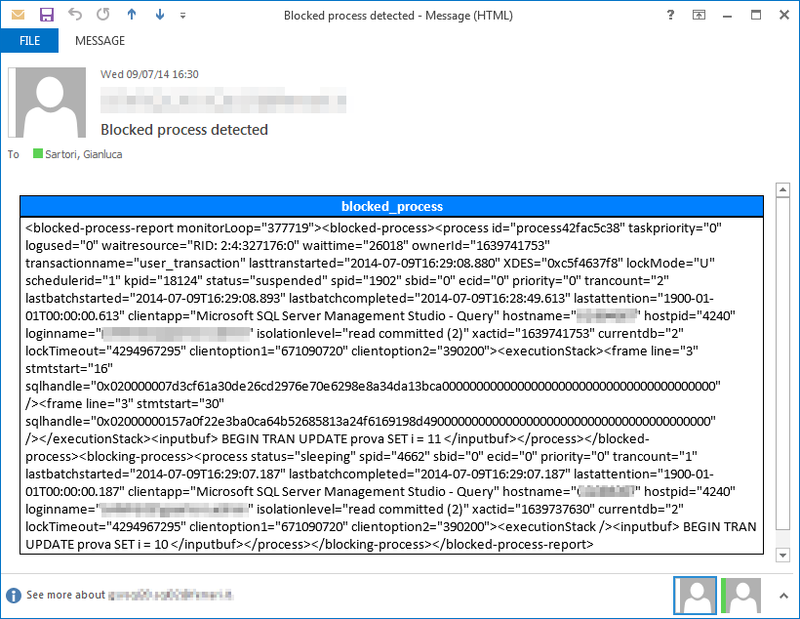 As you can see, the COPY_ONLY backups don’t truncate the transaction log and losing one of those backups wouldn’t break the log chain. However, all backups always start from the first available LSN, which means that scheduled log backups taken without the COPY_ONLY option truncate the transaction log and make significant portions of the transaction log unavailable in the next COPY_ONLY backup. You can see it clearly in the following picture: the LSNs highlighted in red should contain no gaps in order to be restored successfully to the secondary, but the regular TLOG backups break the log chain in the COPY_ONLY backups. That means that there’s little or no point in taking COPY_ONLY transaction log backups, as “regular” backups will always determine gaps in the log chain. 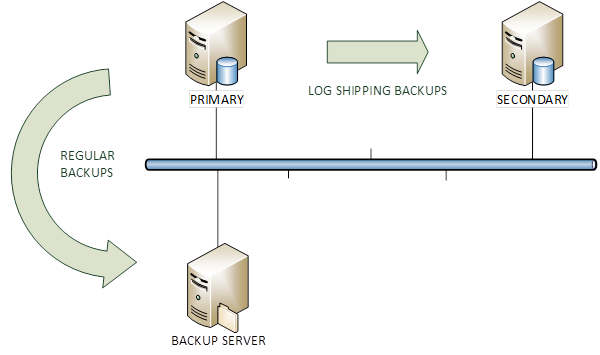 When log shipping is used, the secondary server is the only backup you can have, unless you keep the TLOG backups or use your backup tool directly to ship the logs. Why on earth should one take a COPY_ONLY TLOG backup (more than one at least) is beyond my comprehension, but that’s a whole different story. I exchanged some emails about my post with Jonathan Kehayias and looks like I was wrong on many of the points I made. I don’t want to keep misleading information around and I definitely need to fix my wrong assumptions. Unfortunately, I don’t have the time to correct it immediately and I’m afraid it will have to remain like this for a while. 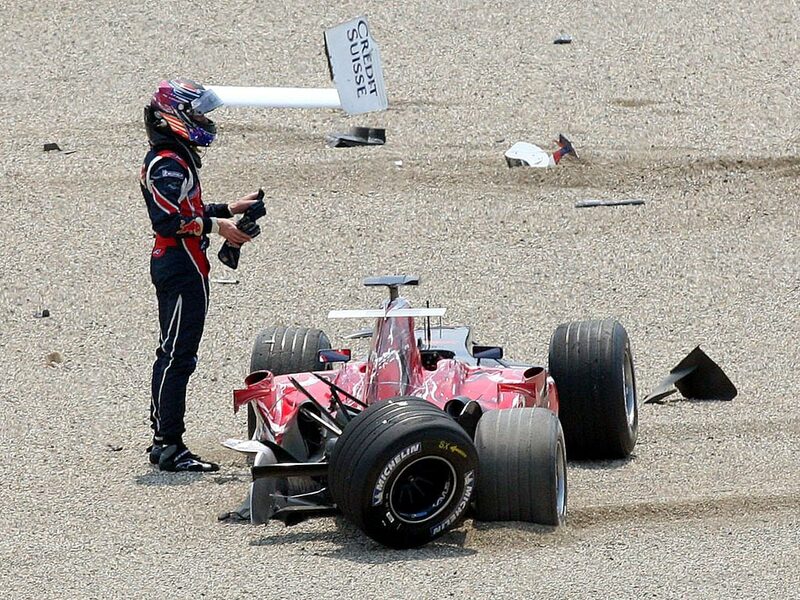 Sorry for the inconvenience, I promise I will try to fix it in the next few days. Now that my SQL Server 2014 CTP1 virtual machine is ready, I started to play with it and some new features and differences with the previous versions are starting to appear. What I want to write about today is a T-SQL enhancement to DDL statements that brings in some new interesting considerations. SQL Server 2014 now supports a new T-SQL syntax that allows defining an index in the CREATE TABLE statement without having to issue separate CREATE INDEX statements. Up to now, the same could be achieved only with PRIMARY KEY and UNIQUE constraints, thus allowing UNIQUE indexes only. OK, but what if I want to add a non-unique index to my table? An interesting aspect of this new syntax is that it allows creating non-unique nonclustered indexes to table variables, which is something that couldn’t be done in the previous versions. Cool! But, wait: does this mean that table variables will now behave in the same way permanent tables do? Table variables don’t have statistics, and being able to create indexes on them won’t change anything in this regard. Do you want a proof? OK, the skeptics can run the following code. Please make sure you capture the actual execution plan. -- add RECOMPILE to let the optimizer "see"
The output of the above batch is empty. Looks like no stats were loaded. If we repeat the test with a temporary table, we see a different behaviour. The optimizer identified the statistics on the oder_date column as “interesting” and then loaded the stats header. The lack of statistics has always been the most significant difference between table variables and temporary tables and SQL2014 doesn’t appear to change the rules (yet). As a DBA, you probably have your toolbox full of scripts, procedures and functions that you use for the day-to-day administration of your instances. I’m no exception and my hard drive is full of scripts that I tend to accumulate and never throw away, even if I know I will never need (or find?) them again. However, my preferred way to organize and maintain my administration scripts is a database called “TOOLS”, which contains all the scripts I regularly use. One of the challenges involved in keeping the scripts in a database rather than in a script file is the inability to choose a database context for the execution. When a statement is encapsulated in a view, function or stored procedure in a database, every reference to a database-specific object is limited to the database that contains the programmable object itself. The only way to overcome this limitation is the use of dynamic sql. This is usually not an issue, since most stored procedures will not cross the boundaries of the database they are created in. Administration scripts are different, because they are meant as a single entry point to maintain the whole SQL server instance. Each of these techniques has its PROs and its CONs and I will try to describe them in this post. It’s probably the easiest way to solve the issue: you just have to concatenate the database name to the objects names. can rapidly turn to a nightmare with big, complicated statements, as each object must be concatenated with the database name. Different objects have different ways to be related to the database: tables and views can be concatenated directly, while functions such as OBJECT_NAME accept an additional parameter to specify the database name. It’s a neater way to avoid concatenating the database name to each object referenced in the statement. Nice and easy: every stored procedure you create in the master database with the “sp_” prefix can be executed from any database context. Using the undocumented stored procedure sp_MS_marksystemobject you can also mark the stored procedure as a “system object” and let it reference the tables in the database from which it is invoked. It would be really helpful if we could store the statement we want to execute inside an object that doesn’t involve dynamic sql and doesn’t need to be stored in the master database. In other words, we need a way to get the best of both worlds. Is there such a solution? Apparently, there isn’t. The ideal object to store a statement and reuse it later is a view, but there is no way to “execute” a view against a different database. In fact you don’t execute a view, you just select from it, which is quite a different thing. What you “execute” when you select from a view is the statement in its definition (not really, but let me simplify). So, what we would need to do is just read the definition from a view and use the statement against the target database. Sounds straightforward, but it’s not. The definition of a view also contains the “CREATE VIEW” statement and stripping it off is not just as easy as it seems. Let’s see the issue with an example: I will create a view to query the last update date of the index statistics in a database, using the query from Glenn Berry’s Diagnostic Queries. I just had to remove ORDER BY and OPTION(RECOMPILE) because query hints cannot be used in views. In order to extract the SELECT statement, we would need something able to parse (properly!) the view definition and we all know how complex it can be. Fortunately, SQL Server ships with an undocumented function used in replication that can help solving the problem: its name is fn_replgetparsedddlcmd. SELECT @cmd = RIGHT(@cmd, LEN(@cmd) - 2) -- Removes "AS"
Now that we are able to read the SELECT statement from a view’s definition, we can execute that statement against any database we like, or even against all the databases in the instance. --              all databases matching the pattern. 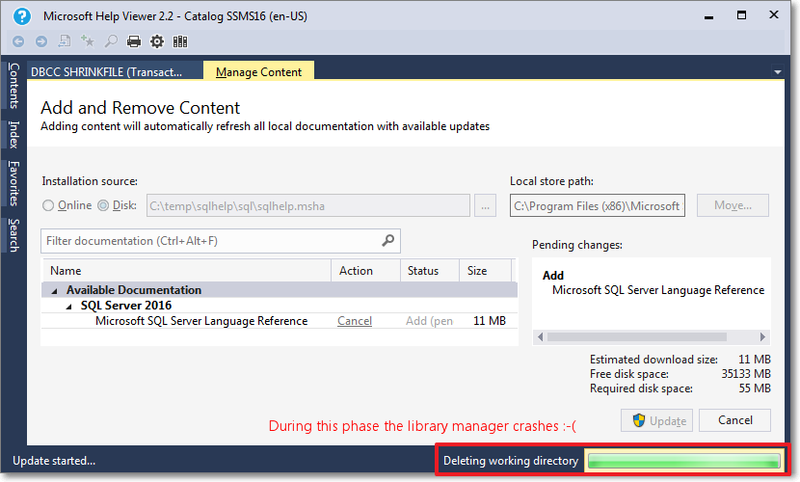 The procedure depends on dba_ForEachDB, the stored procedure I posted a couple of years ago that replaces the one shipped by Microsoft. If you still prefer their version, you’re free to modify the code as you wish. That’s it, very easy and straightforward. Just one suggestion for the SELECT statements in the views: add a DB_NAME() column, in order to understand where the data comes from, or it’s going to be a total mess. This is just the basic idea, the code can be improved in many ways. For instance, we could add a parameter to decide whether the results must be piped to a temporary table or not. As you probably know, INSERT…EXEC cannot be nested, so you might want to pipe the results to a table in a different way. Another thing you might want to add is the ability to order the results according to an additional parameter. To sum it up, with a little help from Microsoft, we can now safely create a database packed with all our administration stuff and execute the queries against any database in our instance.